Usually the news of engagement (wahoo!) results in the couple being swamped with endless well wishes, congratulations and bubbly. You’re also probably being asked the inevitable questions of when and where, which means that one of the first exciting jobs as a newly engaged couple is looking for the perfect wedding venue. Hurrah! Have a look at our venue directory (it’s the biggest in the UK, though we don’t like to brag too much) and get some cogs whirring – but before you start booking viewings, hold your horses and read our introduction on all you need to know! Finding the perfect wedding venue is an important task, as prices can range from £1000 to as much as £6000, which naturally demands a large portion of your wedding budget. 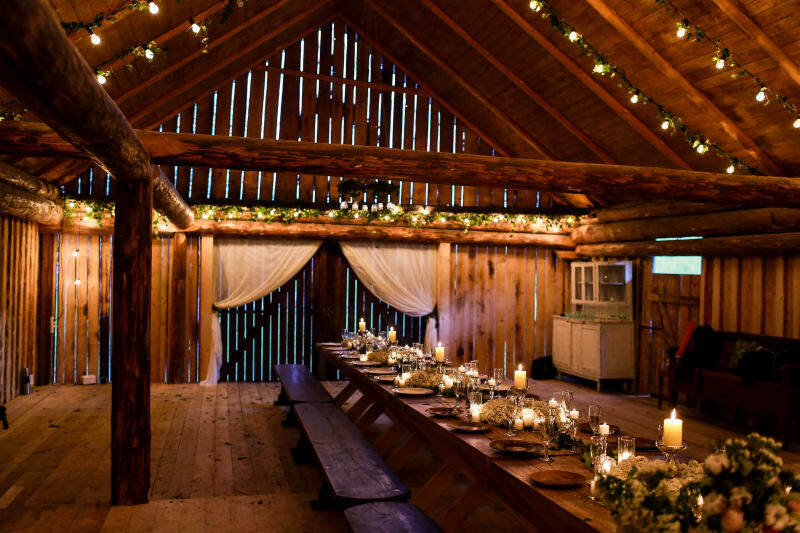 Even if you are working on a very tight budget, you can still have the venue of your dreams, especially if you read some of our venue saving tips here – there’s something for everyone! Once you have decided on a budget, have a think about the number of guests you would like to invite. Don’t panic though, as exact numbers at this stage are not a necessity, just make sure you don’t go to viewings at smaller venues when you are planning to have 200 guests, and large venues when you are aiming for an intimate wedding of 20. Time is precious people! Location, location, location! Now’s the time to start thinking where you would like your wedding reception to be. If you are getting married in a church, the reception should not be too far away, so that you and your guests don’t spend half the day travelling and encountering potential traffic jams (this will only exhaust and stress you out). If you want to get married at your reception venue, then we recommend you look for separate rooms within the building: one for the ceremony and the other for the party. It’s possible to have one room for both, but it takes time to turn the room around, so you’ll need to entertain the guests for the changeover. Once you have considered all of the above – research, research, research! Look at venue galleries, read reviews and get inspired. Once you have a collection of your favourites go ahead and book some viewings! Have a look at the questions to ask here – we are always thinking of you!